The Da Vinci has a modern approach to a classical design. 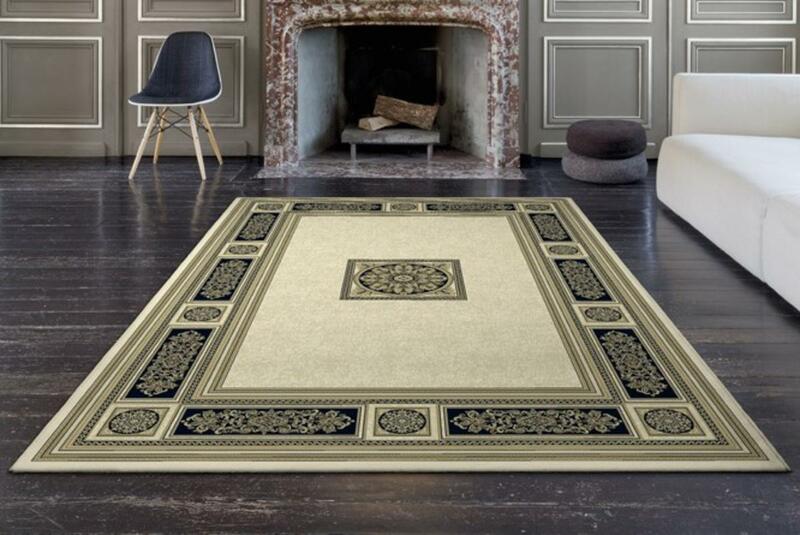 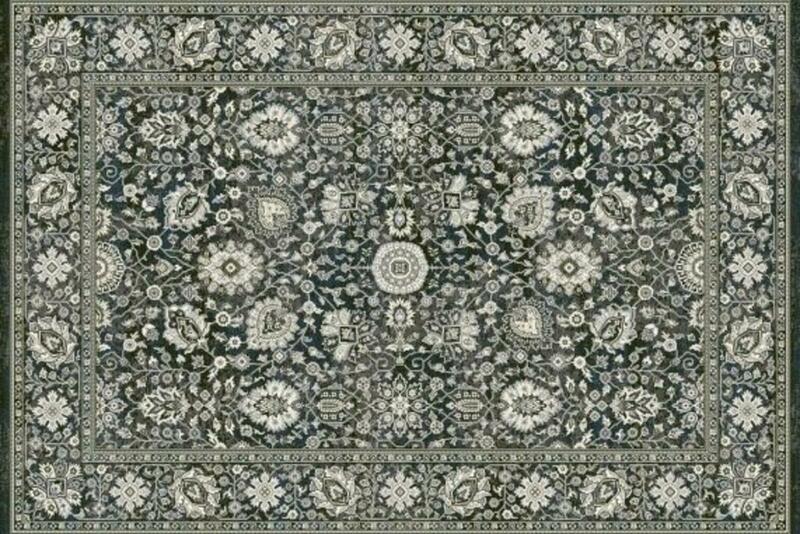 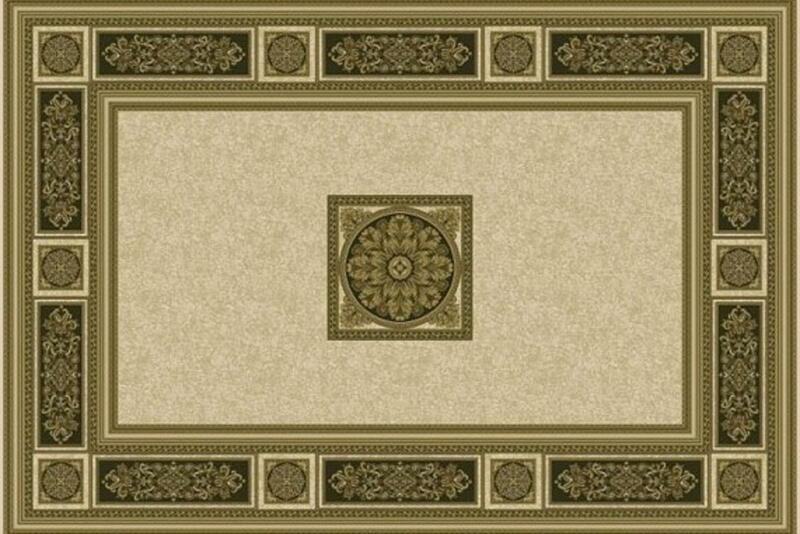 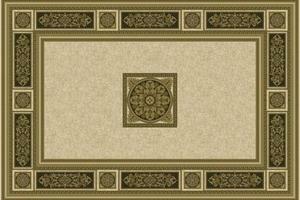 Made with ultra fine yarn the Da Vinci is a high end quality rug. 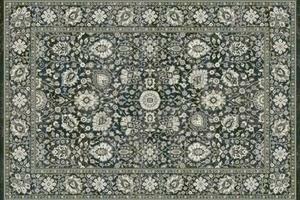 This range carries 17 design and colourways and is available in a rug or runner. Rug sizes from 80 x 150 to 240 x 340 - Runner sizes from 67 x 230 to 67 x 330. 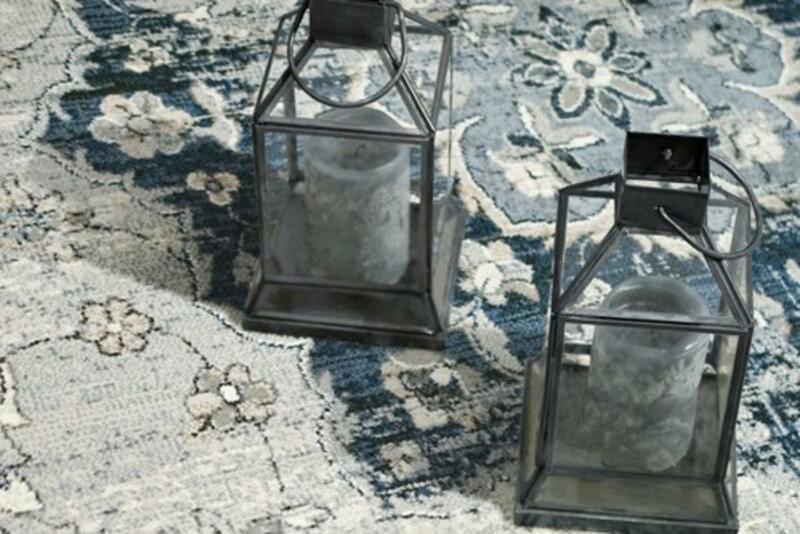 Our showroom carries a selection of rugs and we have catalogues for you to browse.